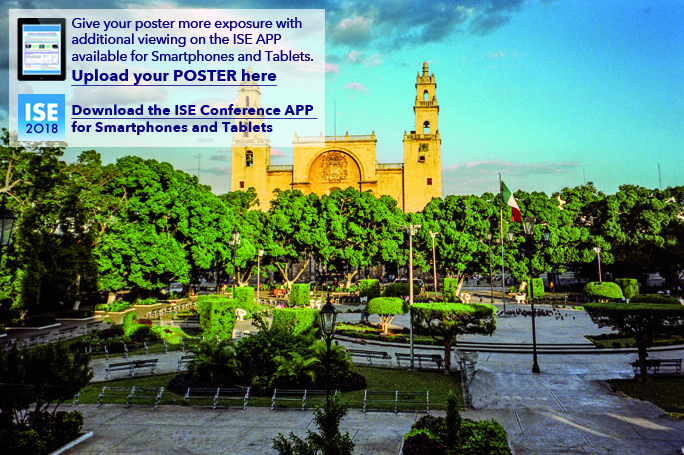 You are cordially invited to the 24th Topical Meeting of the International Society of Electrochemistry, which will be held in Mérida, Yucatán, Mexico from 7 to 10 April 2019. This meeting is aimed at discussing and analyzing scientific contributions describing molecular/fundamental concepts regarding phase formation or electrode functionalization for specific purposes. Such assemblies could find application interests at the nano (e.g., for developing biosensors), molecular (e.g. concerning corrosion inhibition involving a specific compound or electrocatalysis) and meso scales (in which functional or decorative coatings can be developed). This topical meeting will provide a space for fruitful discussions, including aspects related to both fundamental research as well as technological innovations. The Host City will be Mérida, Yucatán, land of cultural legacy, great tradition and nice people. Talking about all its history and beautiful landscapes one enters a magical world full of tales, legends and delicious food that will fill the imagination. Mérida is the capital of the Mexican state of Yucatán. The peacefulness of the town and the beauty of its streets, make it a place of elegance and contrast amid its colonial houses, Mayan ruins, and architecture. Mérida is a vibrant cultural center, featuring multiple museums, art galleries, restaurants and theatres. Mérida is sometimes called the “White City,” because of its buildings made of white stone and the city’s cleanliness. Also, it should be highlighted that Mérida is considered the safest city of Mexico. Yucatán has an historical legacy like none in the world, thanks to the Mayan civilization; the state has majestic scenery including ancient buildings and ceremonial centers with perfect architecture. Some of the most important Mayan old cities are close to Mérida, including Chichen Itza and Uxmal.